I know first-hand the challenges of being a business owner in Nevada and will always work to reduce the regulation and taxation that hinders Nevada’s job creators and business development. 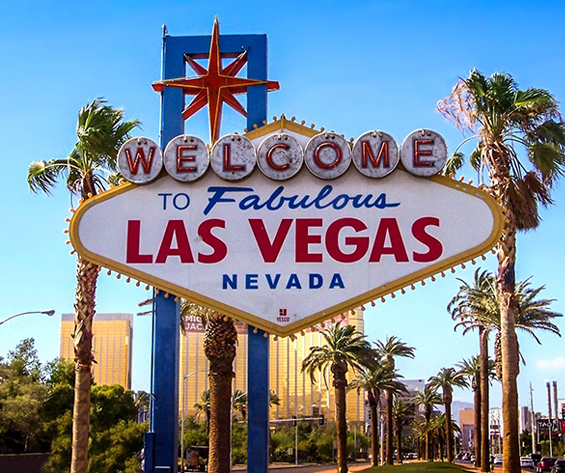 Nevada has transformed from the model for a business-friendly state to a state that many businesses avoid because they can’t predict what the tax and regulatory climate may be in the future. I will never support measures that undermine businesses’ confidence in Nevada. While in the legislature, I opposed Question 3 (also known as the “Margins Tax”) and the Commerce Tax. I have received A-ratings from the Nevada Policy Research Institute for both of her terms, in large part because of my unwavering commitment to fiscal accountability and government transparency.